Enjoy a trip to a buzzing city, as BeeFee has brought the ticket for you. 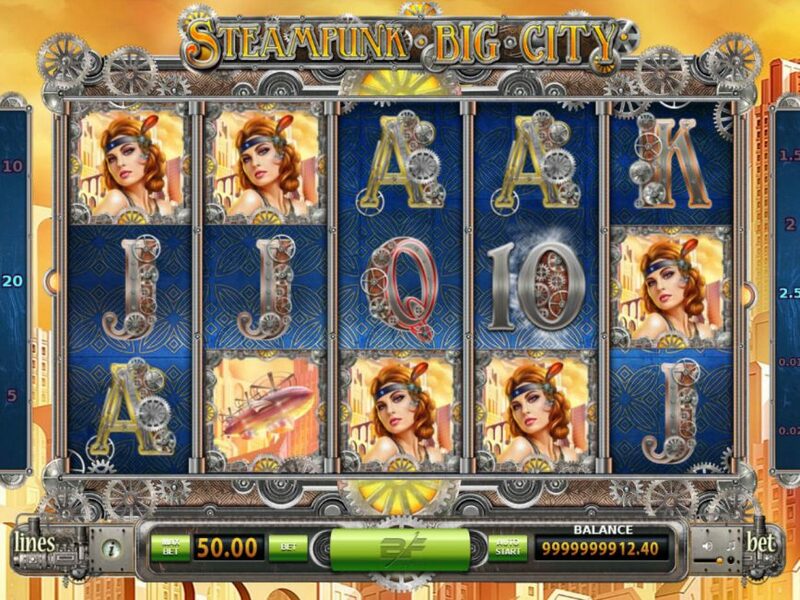 Its 5-reel and 20-payline Steampunk Big City online slot takes you to the big industrial city where you can grab some rewards. 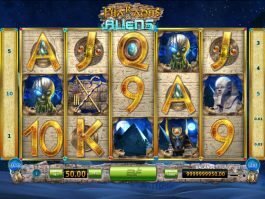 The slot comes with exciting features. 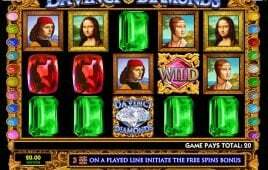 It has wild, scatter free spins and gamble game. Base game payouts are quite handsome, as you can win the cash prize of 2,500 by landing the male protagonist with the max stake, while the female character pays up to 1,250. The male and female protagonists award you some of the biggest prizes of the game, while the wild can pave the way for extra potential wins. The revolver is the wild that substitutes other icons except for the scatter to form winning combinations. The wild brings an extra icon while substituting other icons and the act increases your winning potential. The butterfly brooch acts as scatter icon, and it comes only on reel 1st, 3rd and 5th. It awards free spins if you can bring at least three of the icons anywhere on the reels. 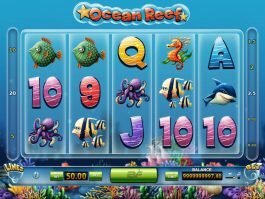 Three or more scatter icons anywhere on the reels award 12 free spins. 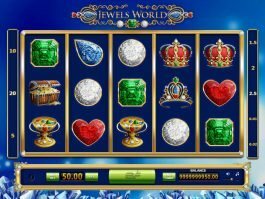 You can win additional stacked wild icons during the feature that are added to the reels to increase your winning potential. During the feature, one can retrigger the free games. 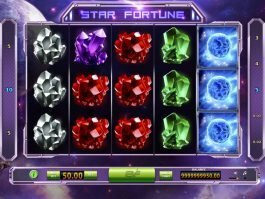 The gamble game is here to double up your wins, and you can trigger the feature by simply pressing the Gamble button following any of your wins on the reels. Here you have to choose either the red or the black card to make your money doubled. Your right choice doubles the amount, while the wrong guess eats up your win and ends the game. 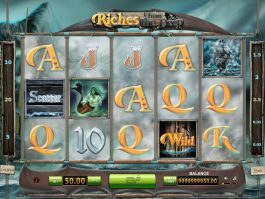 The 20-payline slot comes with an active wild and scatter that altogether make the game amazing. Base game payouts are quite handsome, while free spins and gamble game provide you more chances to fill your kitty.